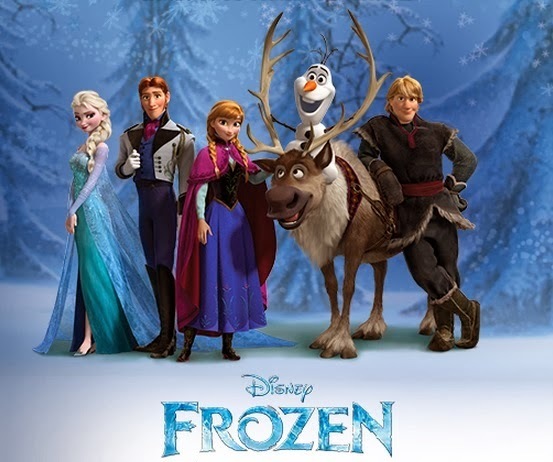 ディズニー アナと雪の女王 characters. . Wallpaper and background images in the アナと雪の女王 club tagged: photo disney frozen 2013 characters. This アナと雪の女王 photo might contain 牧夫, ドローバー, ヘルダー, 牧畜, ドリバー, 飼い, 牛飼い, and 家畜商人.